When I was playing for Philadelphia and Orlando, my family and girlfriend would come visit numerous times throughout the year. With my family and girlfriend living across the country in California it was quite the hassle to have them visit as much as I’d like. Flights add up over time and can get expensive especially if living across the country. Imagine I have three siblings along with my mom and dad and they live in California, every time they would come visit it would be about $2,500 dollars total roundtrip just to get them to come. That’s not even counting food and all the activities your family wants to do when they visit. Don’t forget about hotel expenses too, if you don’t have enough space in your house to accommodate. Yeah… I would be lying if I didn’t say I had them support from afar sometimes rather than dealing with paying for all those trips. So I decided to change that one day, I got an airline credit card that gave me points used towards travel for every dollar spent and signed up for all the major airline reward cards (Southwest, United, Delta, American Airlines, and Jet Blue). The reward cards are different than credit cards because they are strictly points based and you’re not liable to make payments or anything like that. I also signed each of my family members and girlfriend up for reward cards for each airline. Over time this move helped me save over thousands of dollars in flights each year. Using my airline credit card, I would get miles for each dollar spent. Flights add up over time and can get expensive especially if living across the country. One trick is using my Airline credit card to buy flights for my family members so I essentially get miles for booking a flight while they get points when taking the flight. These points add up. I’ve been able to get at least 5 free flights per year using just my miles for my family and girlfriend to visit me while also adding benefits to them to use their miles to get a comped flight as well. Bonus: Checked Bag Fees!!! I could write all day about how much I hate checked bag fees. Especially when it’s not a guarantee you will even get your bags on some airlines. Anyways, Airlines make billions of dollars on checked bag fees. Whenever you can avoid packing multiple bags or carrying an overweight bag, I highly suggest you do that. Sometimes that is not possible, that is where your reward cards come in. If you are frequent flyer, you will eventually reach certain statutes that waive your bag fees. Saving $50-100 dollars every time you fly adds up especially if you travel a lot. This is important because during the season you don't have to worry about any of these fees flying charter or with the team. During offseason however unless you flying private, this is an issue you may face especially traveling back home to visit family or taking the rest time to go on vacations. 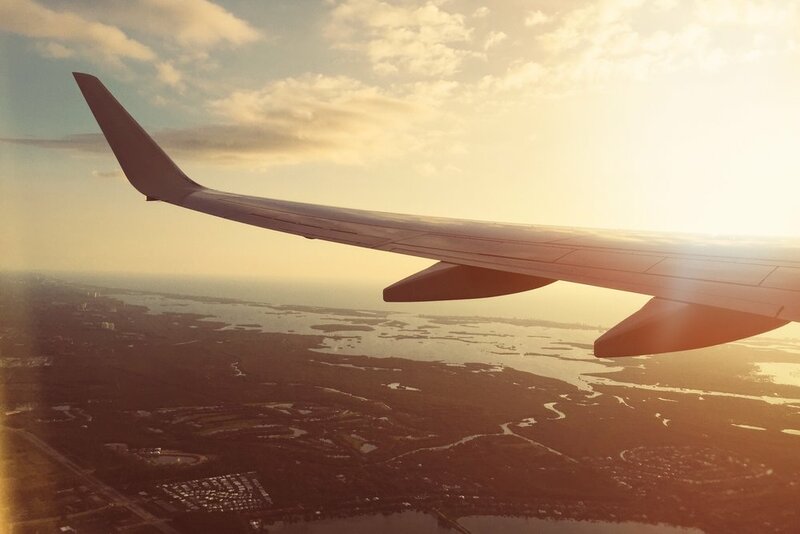 Frequent flyer miles is a great way to get that free flight at the end of the year.